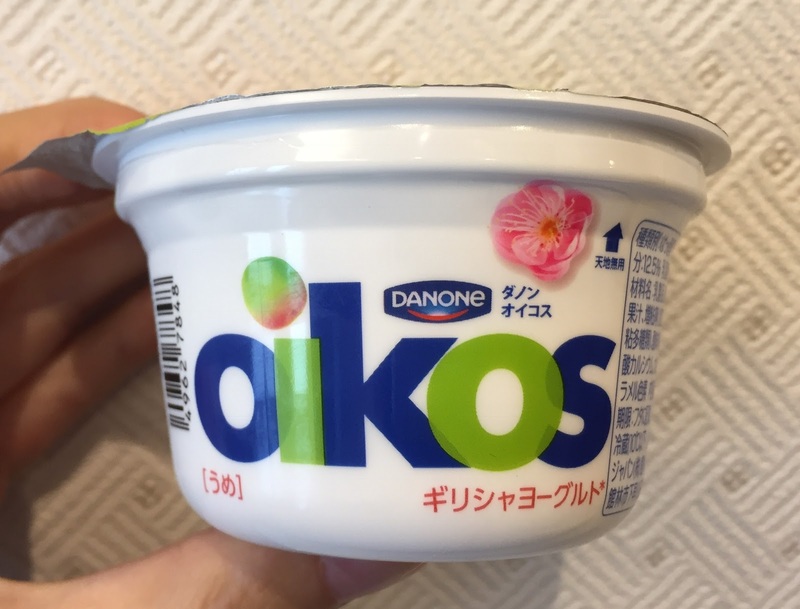 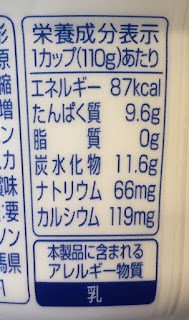 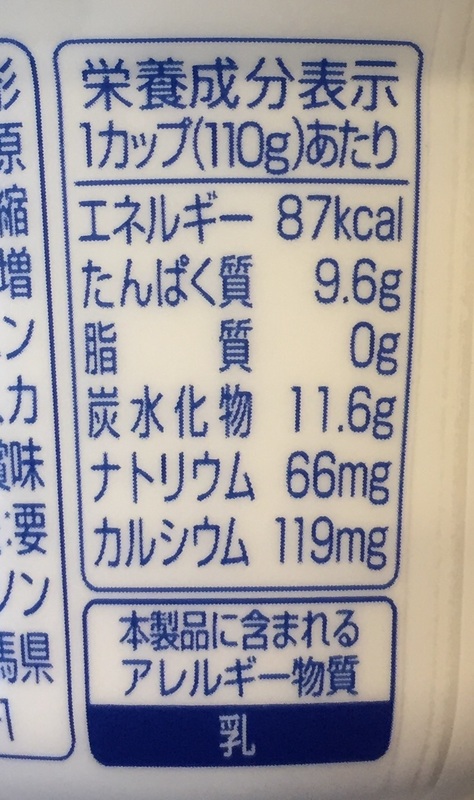 Danone Oikos has a limited time flavor called Ume, which is plum. It's a fat free Greek yogurt. 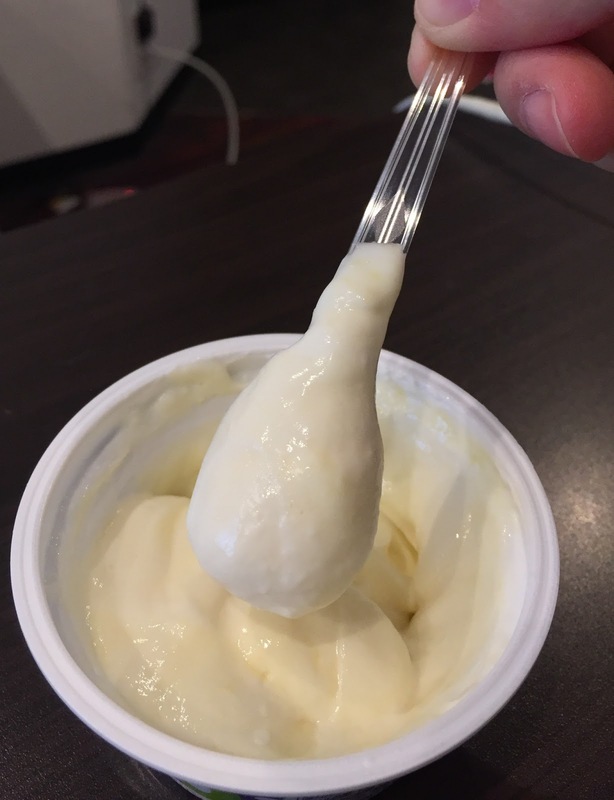 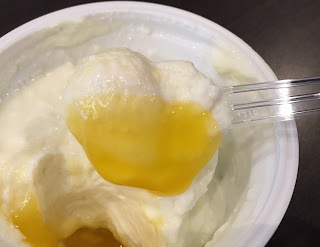 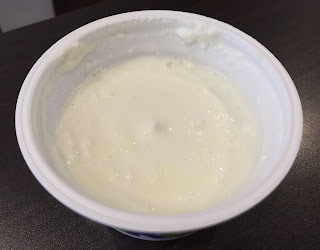 It looked like a plain yogurt. 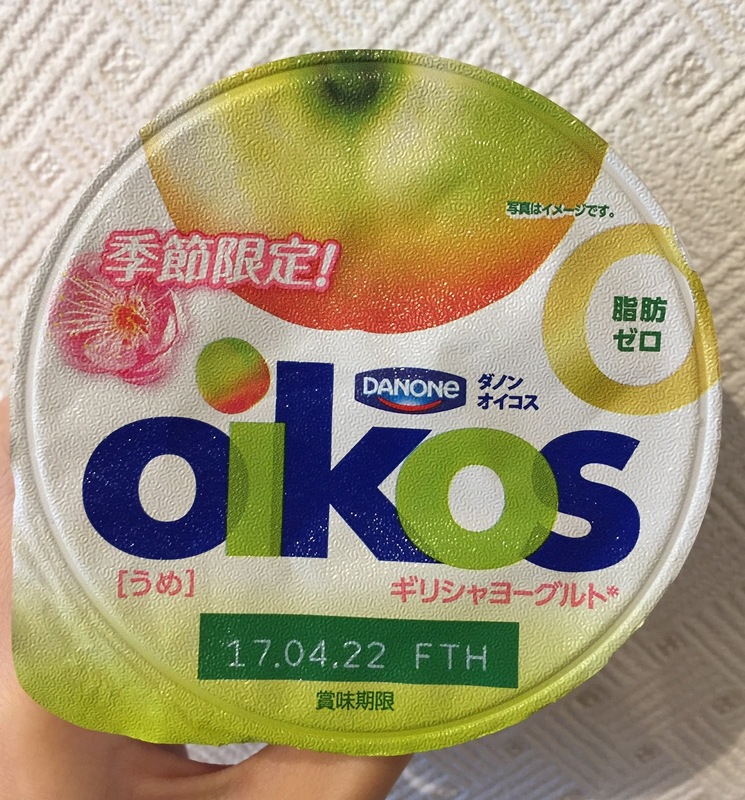 At the bottom, there're orange-yellow fruit sauce and the color reminded me of peach, not plum. 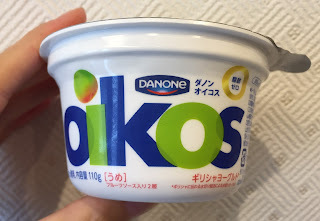 It didn't have sourness and tasted similar to apricot.